Since its inception from 1989 in Malaysia Starmart Express has served up to millions of travelers on a daily basis. The most remarkable feature of the establishment is the hourly departure bus schedules from Singapore to Kuala Lumpur. Starmart Express consists of super VIP seats that make your journey convenient. Starmart Express is amongst well known Bus Companies headquartered in Malaysia at Taiping, provides unmatched long distance bus service between Malaysia and Singapore. It also has counters at Simpang and Kamunting Bus Terminal. In the course of a lengthy bus journey, quality of the seats plays a vital role. The coach-mix of Starmart bus is primarily a 27-seater executive coach. These Super VIP seats offer spacious leg-room for stretching during the long ride. 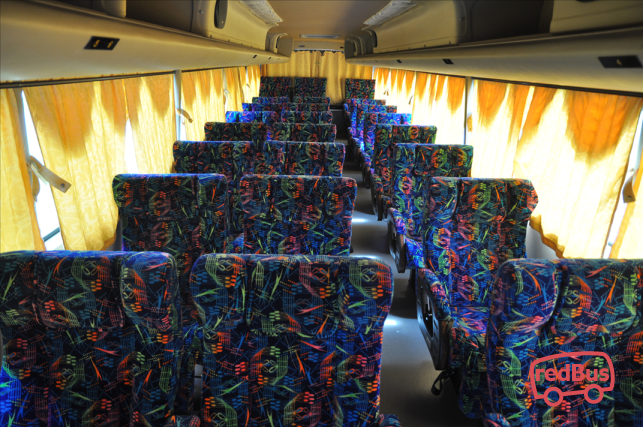 Double decker coaches are available during the peak season with cozy reclined seats well equipped with built-in massage function. Starmart Express promote smooth bus services across a number of city routes. The bus company is known for on-time bus services, well-integrated buses and friendly staff who consistently looks after the requirements of passengers during the journey. 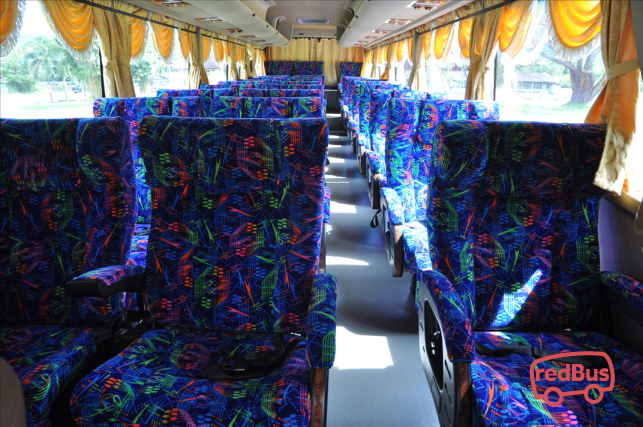 Any category of buses run by Starmart Express ensures comfort and travel convenience of all passengers. 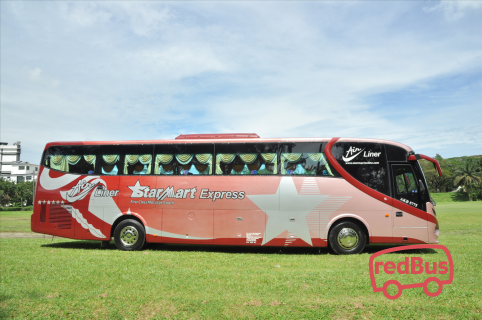 To travel with Starmart Express, log on to redBus.sg and book your bus ticket to your destination. Now redBus customers can securely book Starmart Express tickets with debit card, credit card and net banking. All passengers are eligible to ongoing time to time deals and offers and make sure they have a discounted journey with us.